Kate Middleton Is Happy To Become A Third-Time Mother, And Views It As An "Incredible Privilege"
Prince William and Kate Middleton seem to have a perfect family; well, at least among the other royal family members. 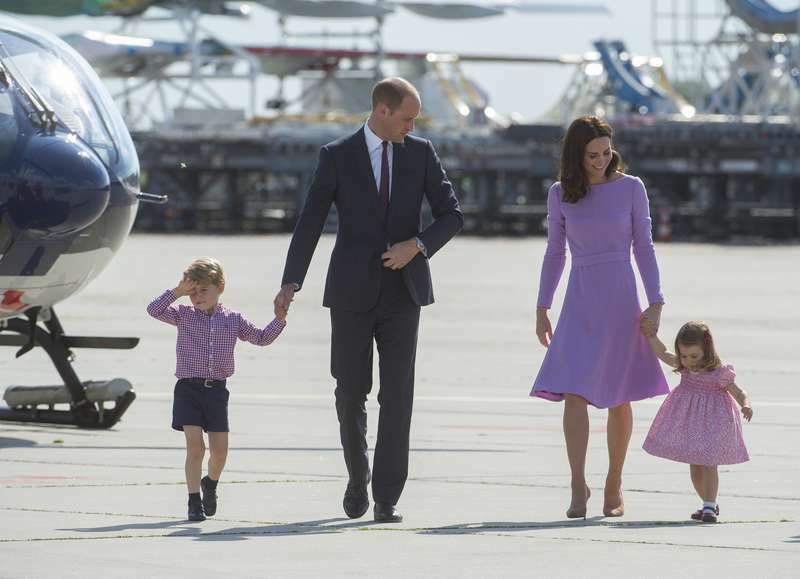 With the third baby coming soon, Kate opens up about her feelings and says that motherhood is an "incredible privilege". The baby arrives "any minute". Now that Kate Middleton is officially on the maternity leave, everybody is waiting for the child to arrive “any minute now”. Presumably, the due date is late April, and St. George’s Day would be just perfect for Kate to give birth. The royal couple has already even created a webpage for their baby. The children, Prince George, 4, and Princess Charlotte, 2, seem to be as excited as their mother for their new sibling to arrive. However, for Charlotte, it can become really hard, as she might feel the lack of the mother’s love and attention very soon. Peter Fonagy, a psychoanalyst, and clinical psychologist has been working with Kate Middleton through the Heads Together initiative. He tells that the Duchess ‘feels it’s an incredible privilege to be a mom’. The doctor also added that Kate is really keen on kids and their happiness, and as part of her interest in work with mental health advocacy is to make sure she can improve as a parent and make everything right for her own children. Following in the Queen's footsteps and having 4 children? Despite the rumors about Kate and William planning to have the 4th child and Kate’s passion for kids, the Duchess suffers from hyperemesis gravidarum every pregnancy. So maybe having three children is just fine? Nevertheless, the couple isn’t making any plans before the birth of their third child in April. We hope that the baby delivery will be successful, and with God’s help, Kate will give birth to the couple’s beautiful and healthy child.